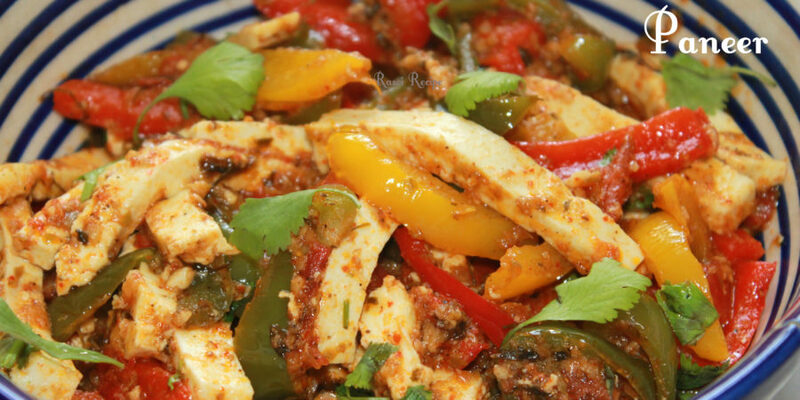 Today’s recipe is ‘Kadhai Paneer’. 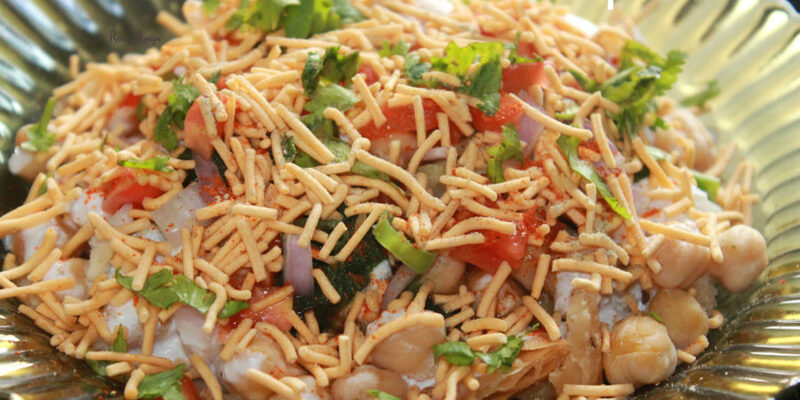 It is a semi-dry paneer preparation which can be served as a main course dish along with paratha/roomali roti/chapati. 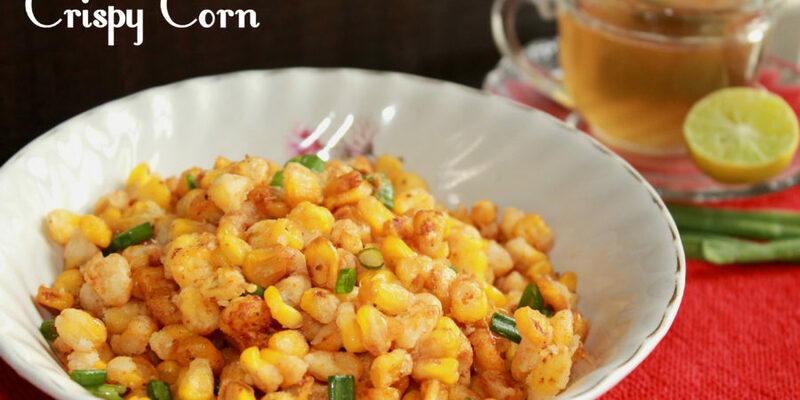 It is a quick and easy paneer recipe which is can be added to the casual as well as party lunch/dinner menu.